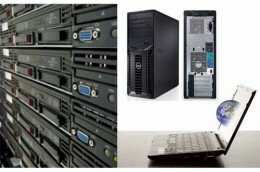 Computer systems: Desktops, Workstations, LAN Stations & Servers. 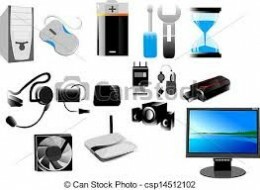 Laptops & Notebooks with a full range of accessories. 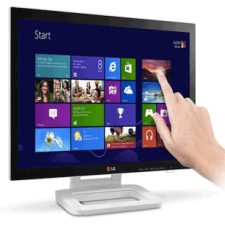 Monitors: PC monitors, LCD and multi-media displays. 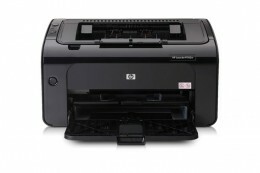 Printing and multifunction: printers, faxes, copiers, all-in-one, large-format printers and plotters. Digital imaging and audio :scanners, digital projectors, digital audio devices. 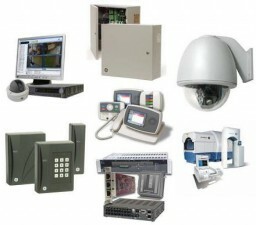 Security Surveillance: As the security industry continued to grow, Sbeity Computer began working with many camera and system manufacturers to offer a variety of CCTV analogue cam with DVR, IP cam with NVR, ACCESS CONTROL and TIME ATTENDANCE products to our customers. 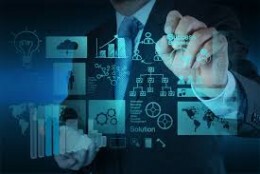 Syscom Technologies in partnership with Sbeity Computer meets your expectations in Designing and Developing a Clean, Sharp, and Professional Website that will adapt to the future growth of your business or organization. 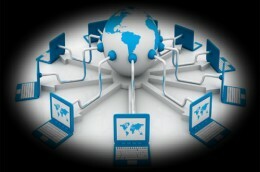 With a reputation on delivering unique solutions on time and within affordable budget, Syscom Technologies provides a wide range of Web Services including: Domain Names, Web Hosting, Content Management System, SEO, Social Media, Customized Web Applications and Ongoing Website Maintenance Services.